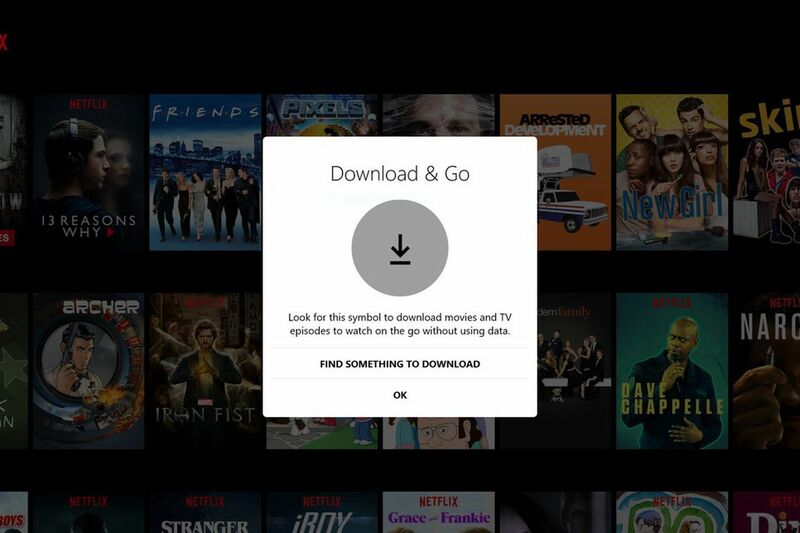 Netflix has offered users the option to download videos to watch later in its Android and iOS apps since late last year. And today that feature is finally making the jump to desktop with the addition of offline videos to the Windows 10 PC app, as reported by Windows Central. Like the mobile apps, the Windows 10 PC app does have a few limitations when it comes to downloading content. Offline downloads are only available for a seemingly random swath of Netflix's catalog (unsurprisingly, most of Netflix's own original series and films are eligible), but there's some pretty good stuff available, including Stranger Things, all the Star Trek shows, and the whole run of Breaking Bad. The update should be rolling out to all Windows 10 users through the Windows Store today, although it's still unclear whether the Windows 10 Mobile or Xbox One versions of the app will be getting a similar update at this time.